AERO® NipoFoam coating is a special water based polyurethane coating provides an excellent dry, wet and oil grip, finger tactility and dexterity. Breathable coating provides supreme comfort to reduce hand fatigue. DMF and silicone oil content is 0%. Water is used as diluent instead of DMF by production. 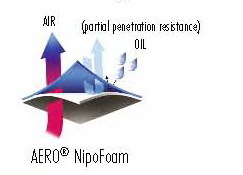 AERO® NitroFoam coating is a special foamed nitrile coating that provides excellent grip in wet and dry conditions while also offering long-lasting durability. Grip and durability can be improved by surface PVC dotting. The AERO NitroFoam foamed coating structure eliminates strength impact, but also insulates the hands from hot or cold objects. Ultra-breathable coating provides supreme comfort to reduce hand fatigue. 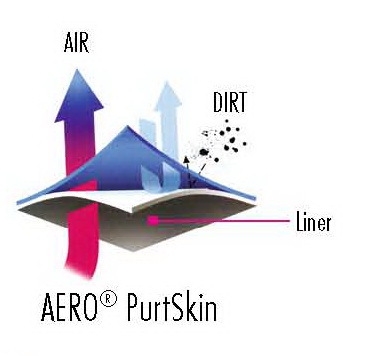 AERO® NitroSkin coating is a special revolutionary microfoam nitrile coating provides an excellent grip, whether in dry, oily or wet application and good durability. The AERO® NitroSkin an extra thin surface is designed to increase the friction between the glove and objects to ensure excellent gripping. Inside of coating is an microfoam structure that not only eliminates the strenght and oil impacts, but also insulates the hands from hot or cold objects. 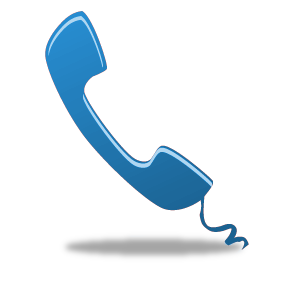 Super thin coating provides exceptional tactile sensitivity. Breathable coating provides supreme comfort to reduce hand fatigue. AERO® NitroCom coating is a special sandy finish nitrile coating that provides excellent grip in both wet and dry conditions while also offering long-lasting durability. The AERO NitroCom surface is designed to increase the friction between glove and handled objects to ensure excellent gripping power. The interior coating consists of a comb microstructure that not only eliminates strength and oil impacts, but also insulates hands from hot and cold objects. Its breathable coating provides supreme comfort to reduce hand fatigue.